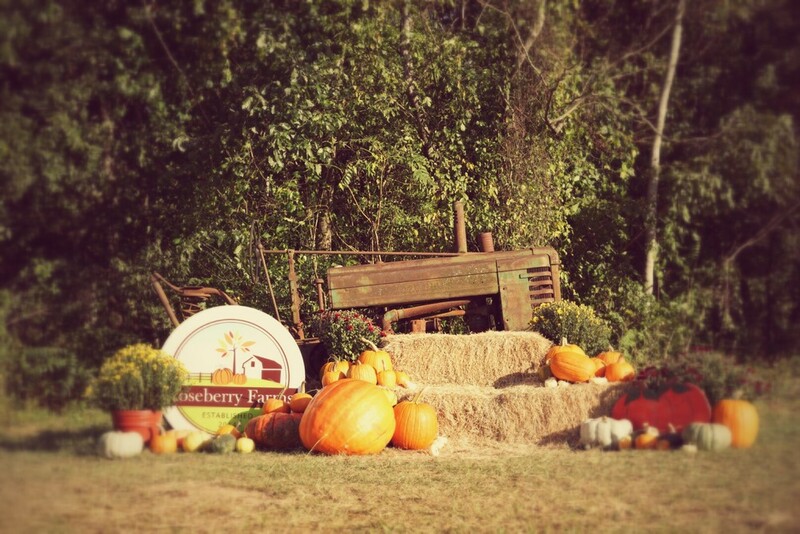 Roseberry Farms is a Central Arkansas pumpkin patch open for those looking for fun, outdoor, family-friendly activities. 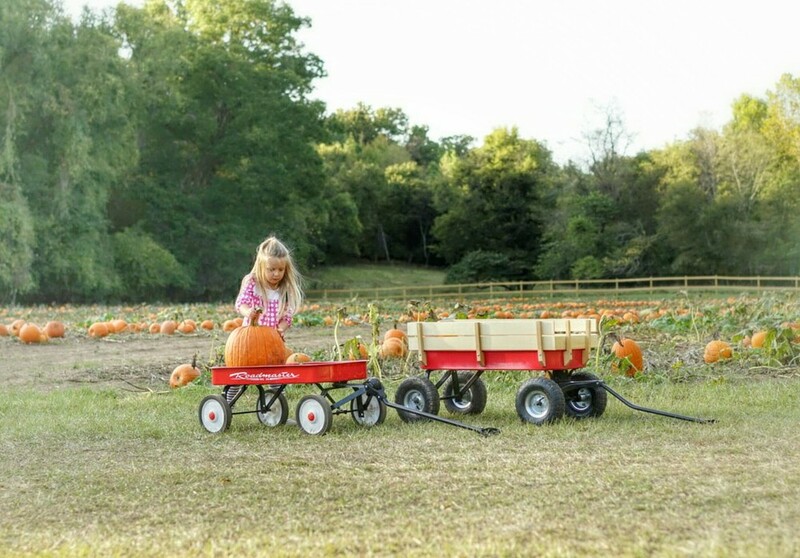 We offer a variety of home grown pumpkins, exciting hayrides, farm animals and a lot of pumpkin patch fun! 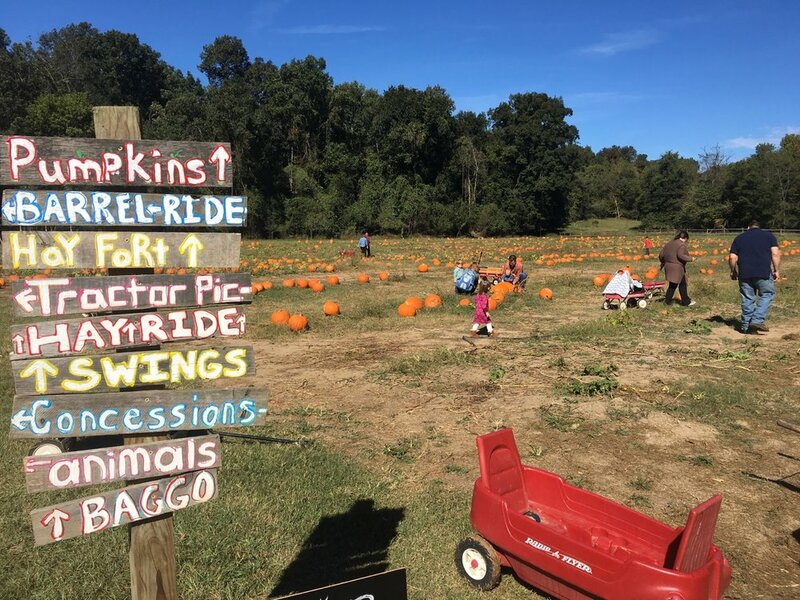 As a home-town company, we wanted to provide this area with a farm that offers a family-friendly real pumpkin patch experience. Our goal is to provide you and your family a fun, outdoor location to visit that is close to home. 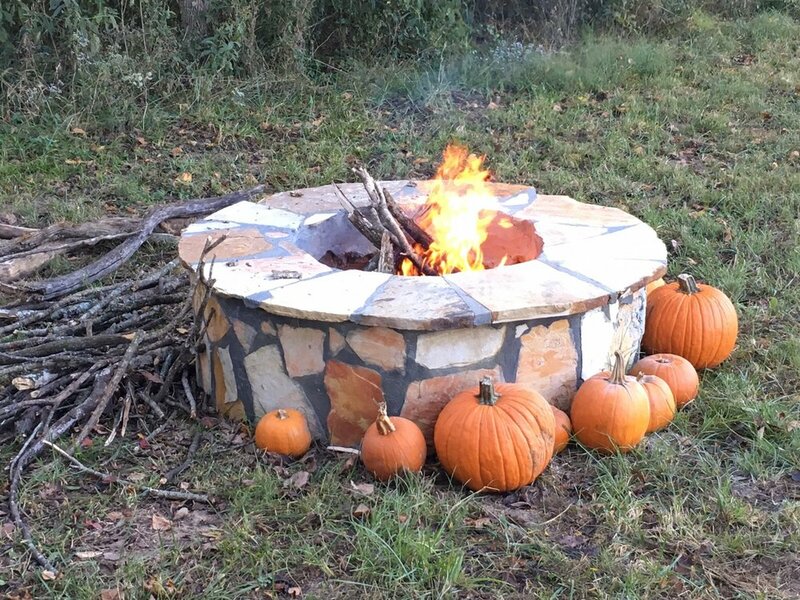 Roseberry Farms wants to be a part of your family's fall traditions! Check out these scenes from the pumpkin patch!